What is the MxT Method? 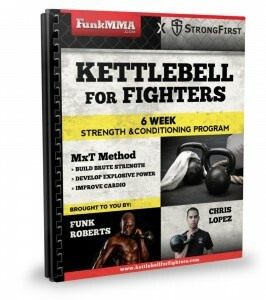 Hardstyle vs Softstyle Kettlebell Training? Power Breathing for Kettlebell Training? What is Packing the Shoulder?